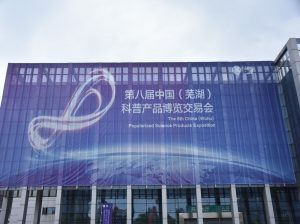 During April 2018 was held the 8th China (Wuhu) Science Products Fair in Wuhu, China. 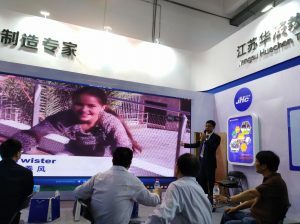 The event is a showcase of science and technological achievements along with the latest products in those industries. 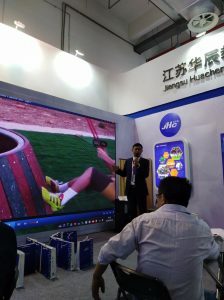 ABA Science Play was represented in the event by our partners in China – “Jiangsu Huachen Teaching Equipment Co. LTD”.